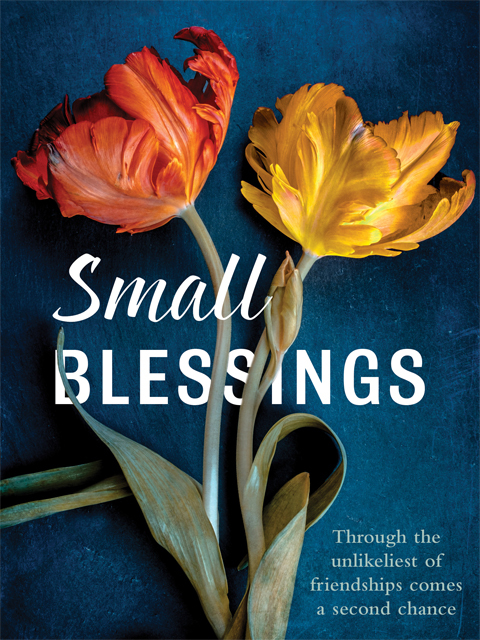 Thanks to Allen and Unwin here is your chance to win one of 5 x copies of Small Blessings by Emily Brewin. Small Blessings is her second novel. Hello, Goodbye, her first novel, was published by Allen & Unwin in June 2017. She has been awarded an Australian Society of Authors Emerging Writers' and Illustrators' Mentorship for her fiction writing, and has been shortlisted for Hachette Australia's Manuscript Development Program and Varuna's Publisher Introduction Program. Her short stories have been short listed for a number of literary awards, including the Alan Marshall Short Story Award, Overland's Fair Australia Prize and the Elyne Mitchell Writing Awards. She is currently completing an Associate Degree of Professional Writing and Editing at RMIT University. In a past life, she studied journalism and wrote for Shine, Metro and Screen Education magazines. She is currently working on her third novel.